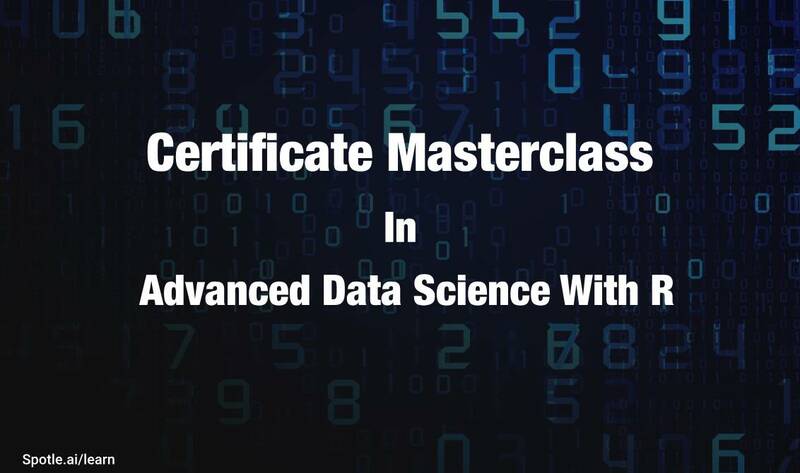 Master Predictive Modelling In An Intense, Hands-on 20 week Hands-on Certificate Class With Leading Global Experts. 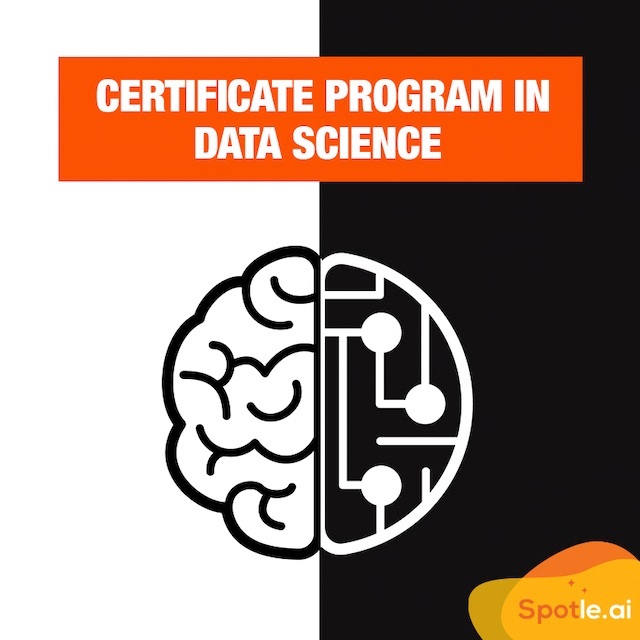 Build Your Career in Data Science With Python In An Intense Industry-powered Certificate Program. 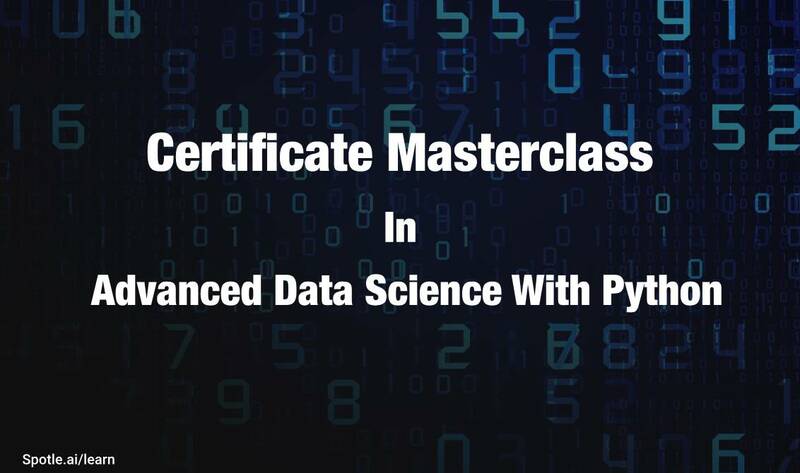 Build Your Career In Data Science With R In An Intense Industry-powered Certificate Program. 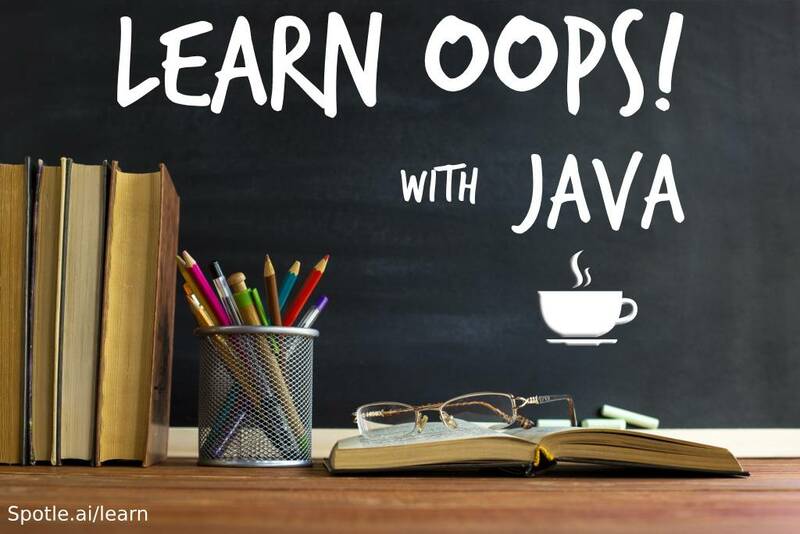 Learn At Your Own Pace With Instructor Support. 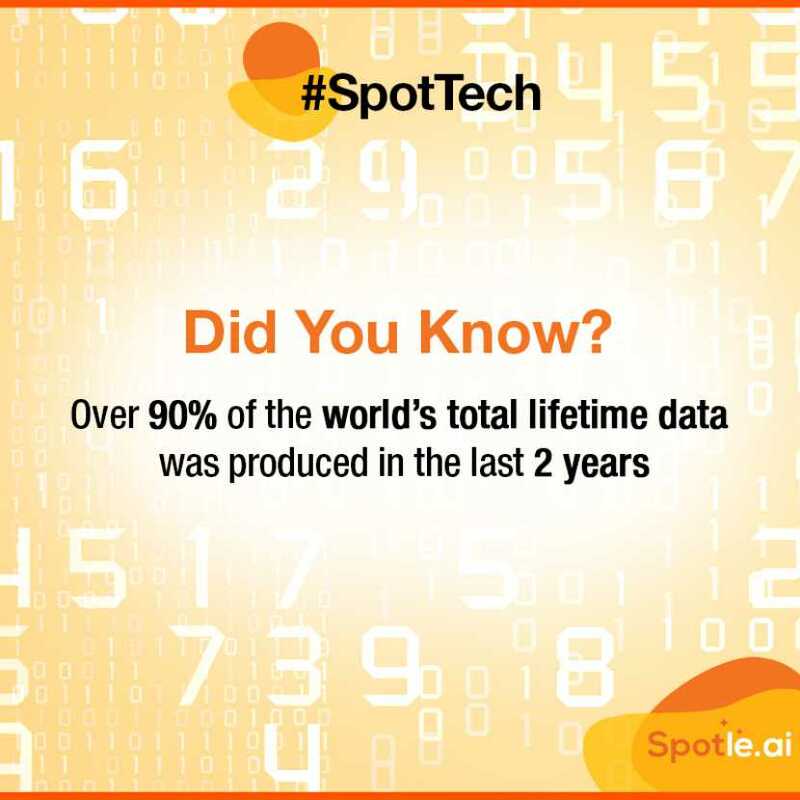 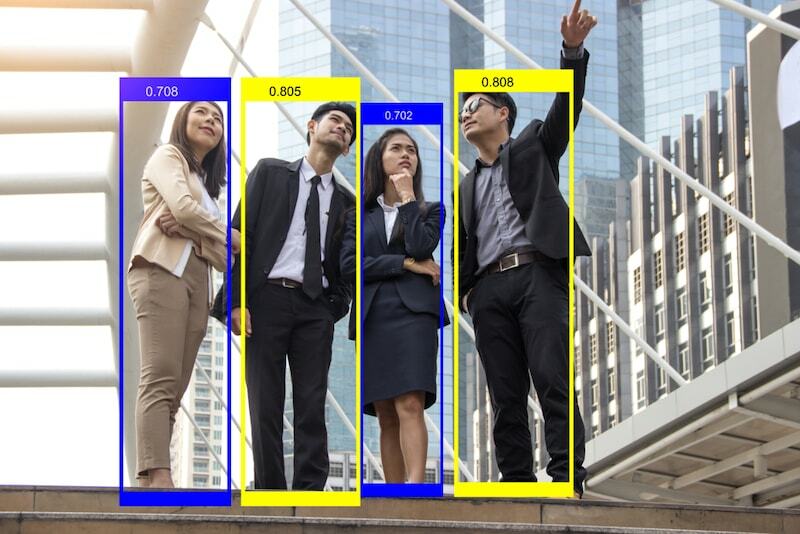 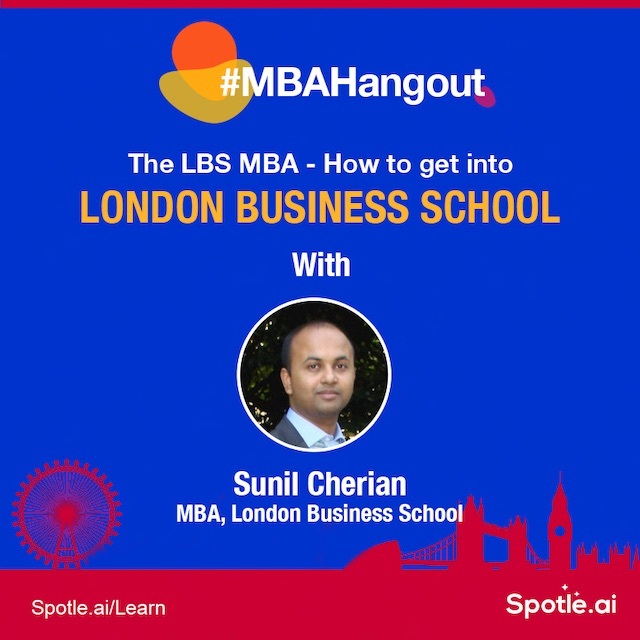 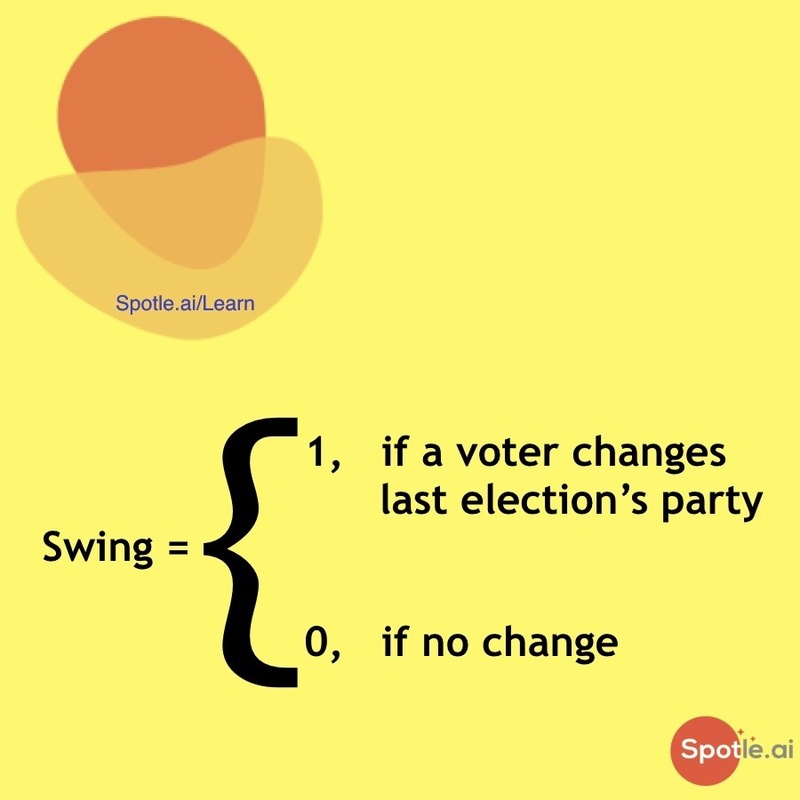 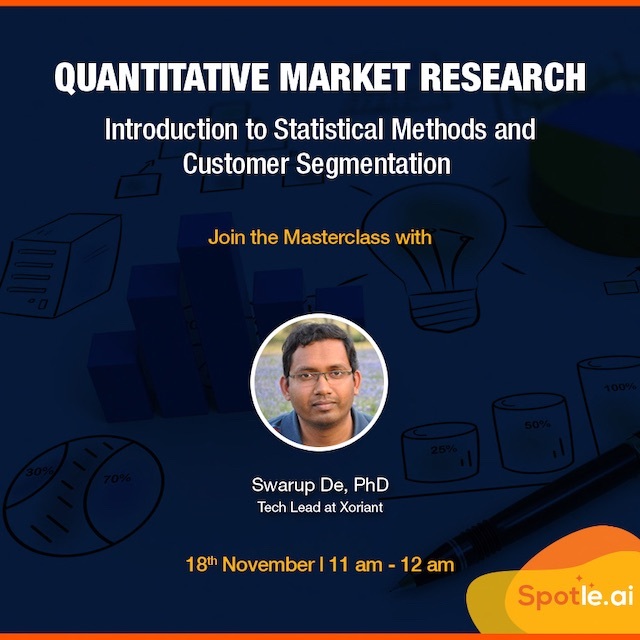 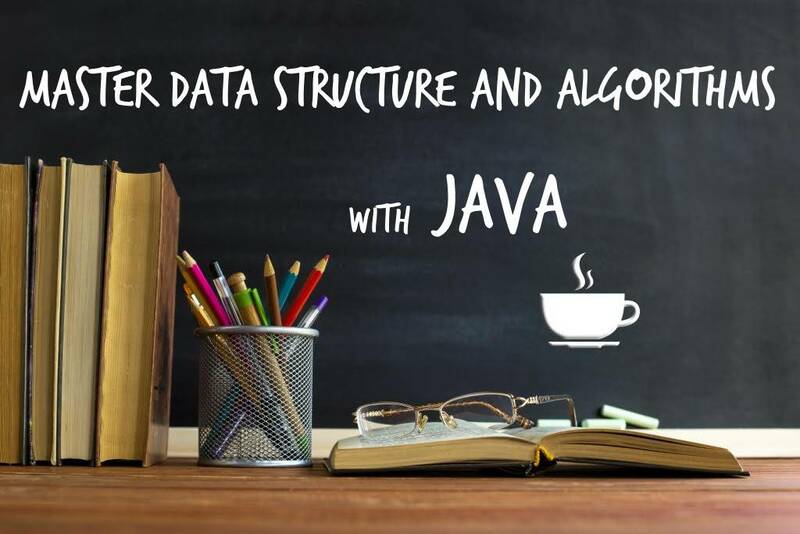 Master the statistics and data analysis required to build AI applications. 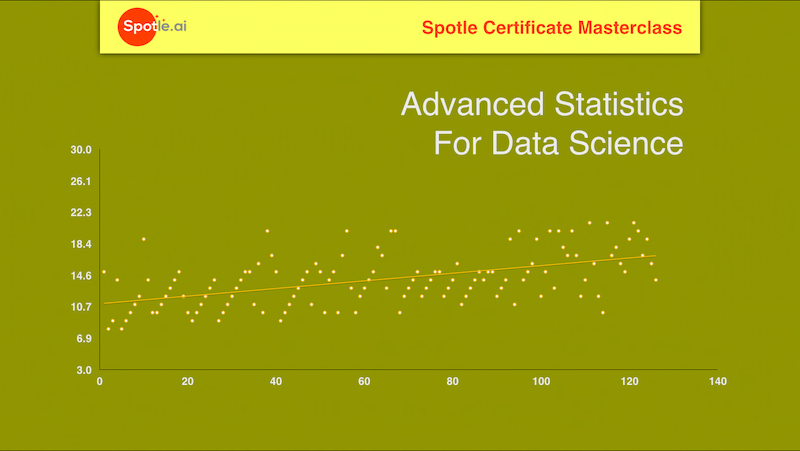 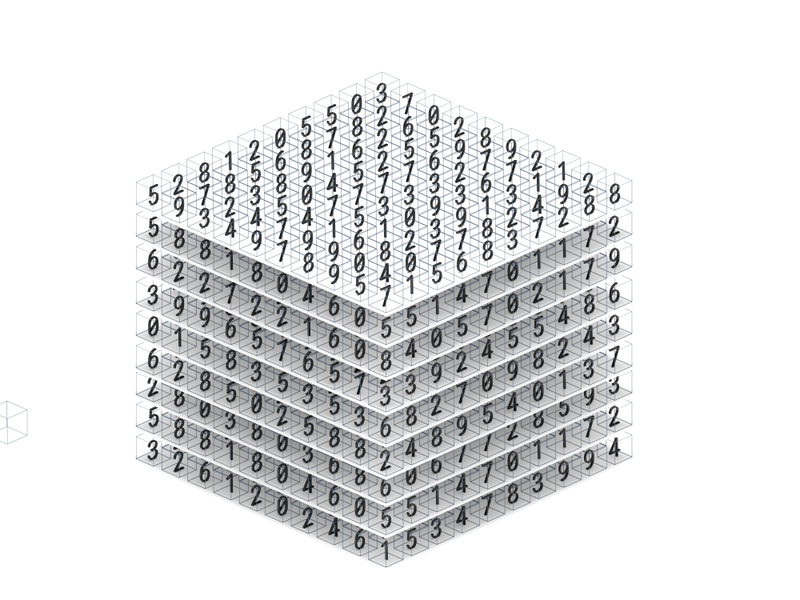 Master the statistics and data analysis required to build Data Science applications. 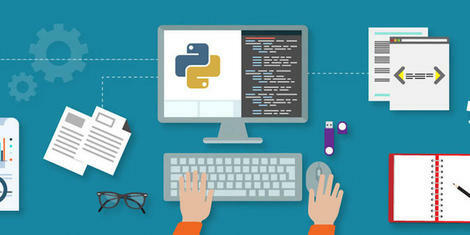 Learn Python in an intense10 week Certificate Program covering Python Fundamentals. 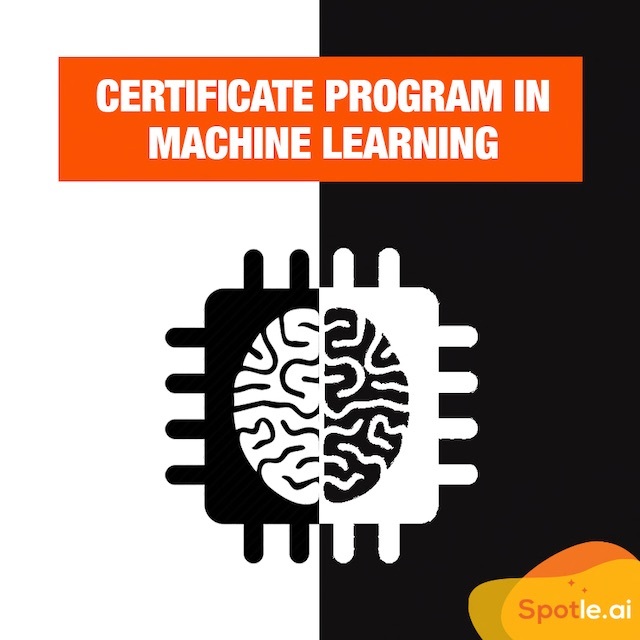 Get Introduced To Machine Learning In An Intense, Hands-on 14 week Masterclass with Leading Global Experts. 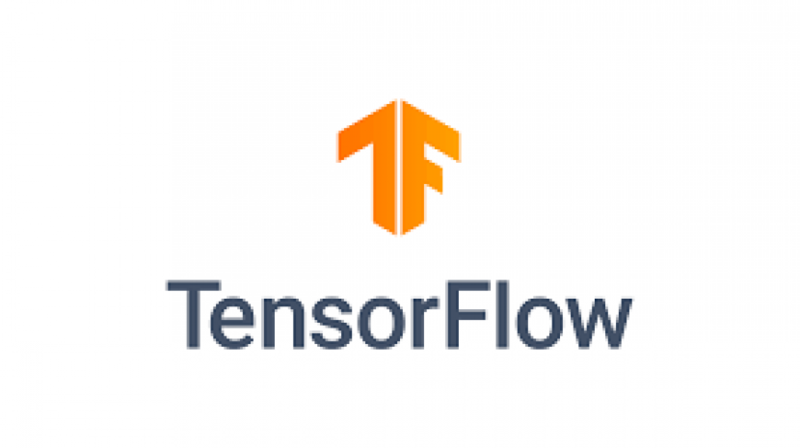 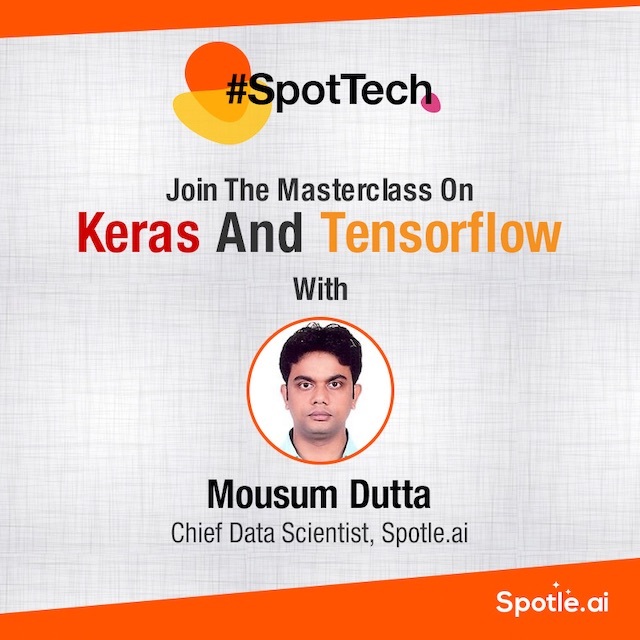 Master the fundamentals of the powerful Keras and Tensorflow libraries by Google to build advanced Artifcial Neural Networks and Deep Learning Applications. 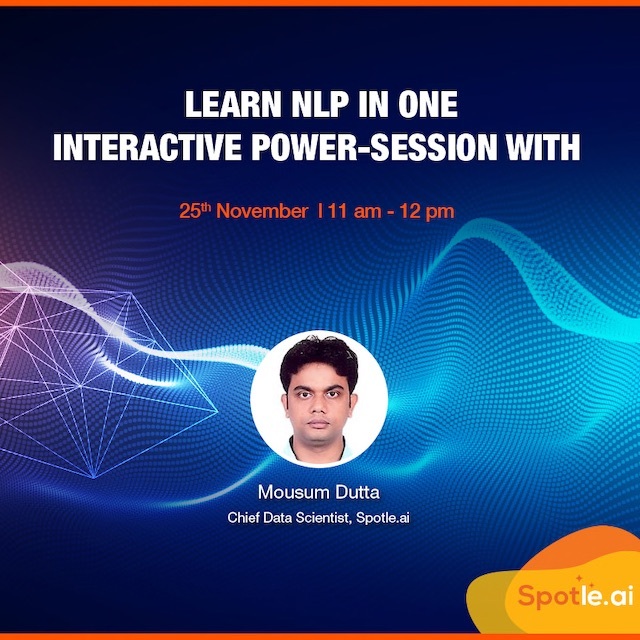 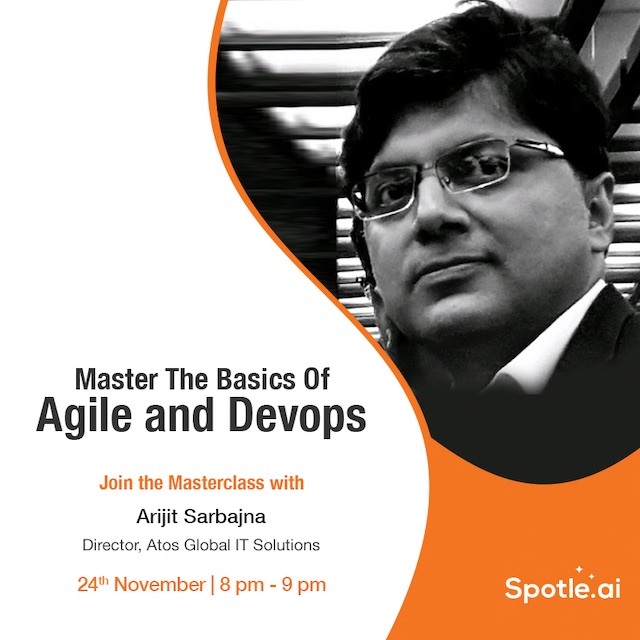 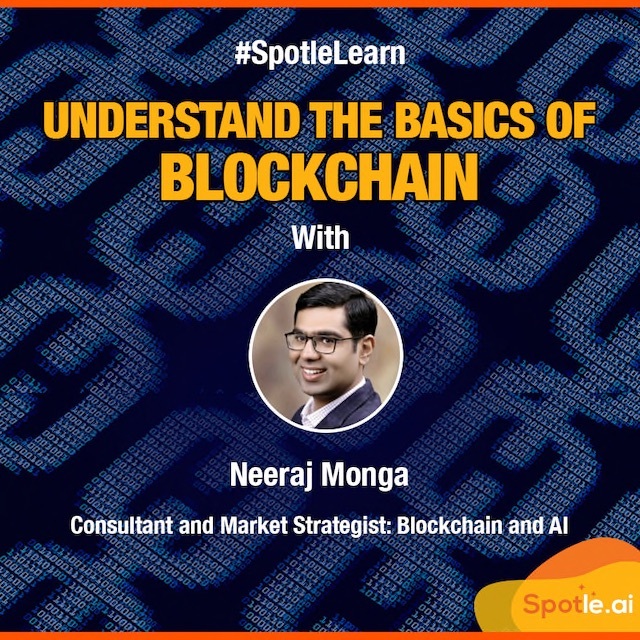 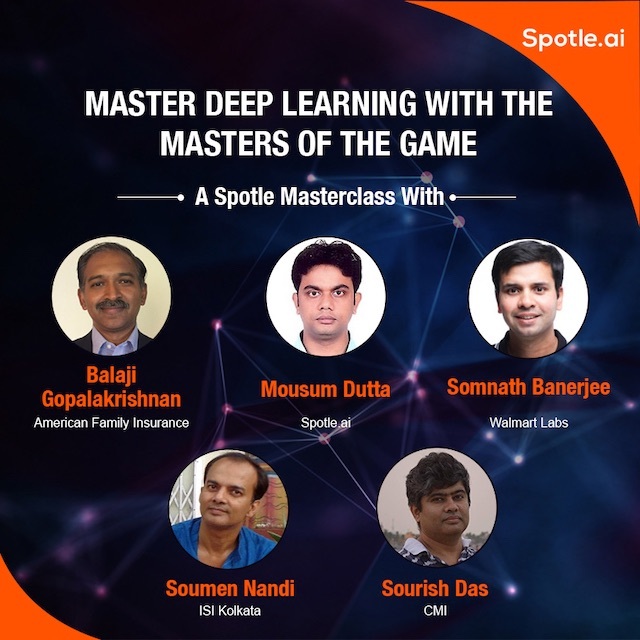 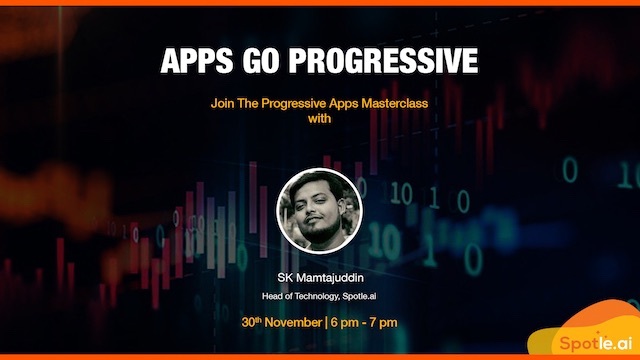 Get Introduced To Deep Learning and Machine Learning In An Intense, Hands-on 14 week Masterclass with Leading Global Experts. 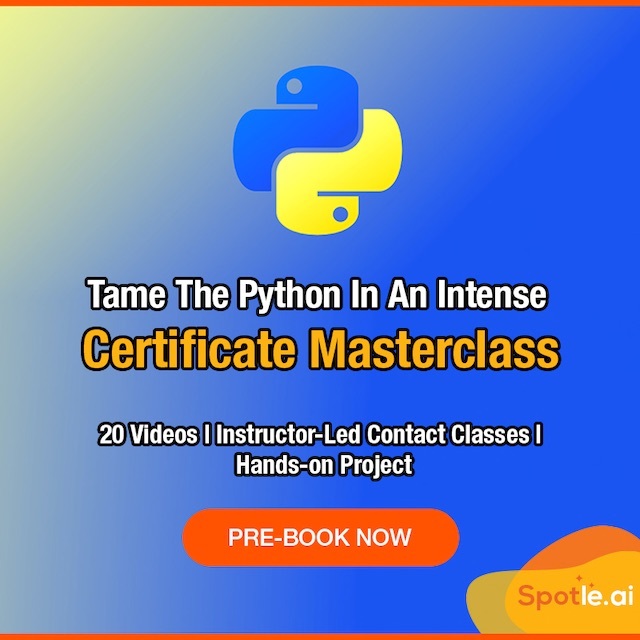 Master Python Fundamentals and Data Structure - Algorithms with Python in an integrated dual masterclass. 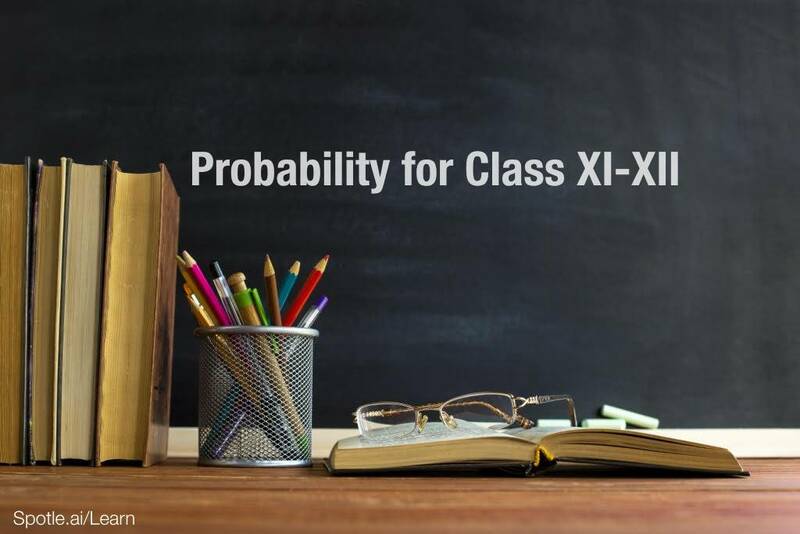 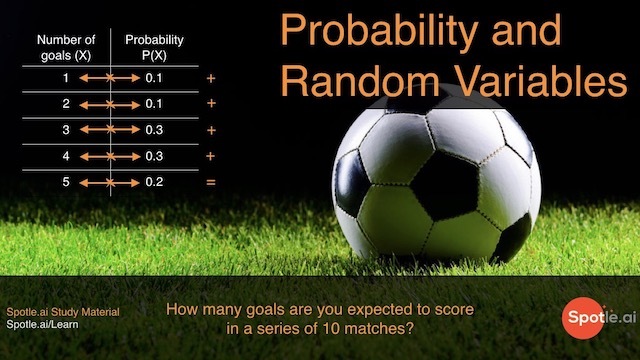 Master the fundamentals of Probability and Permutaion - Combination for Class XII and Competitive Examinations. 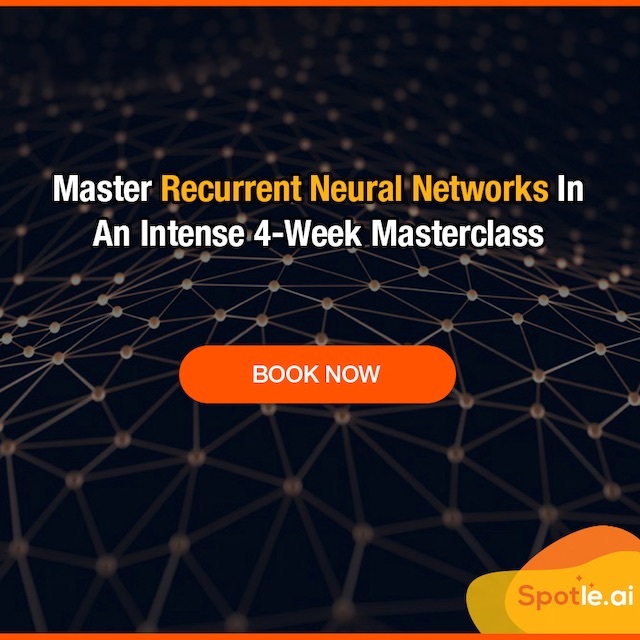 Master Deep Learning Models And Recurrent Neural Networks in an intense 4 week Masterclass. 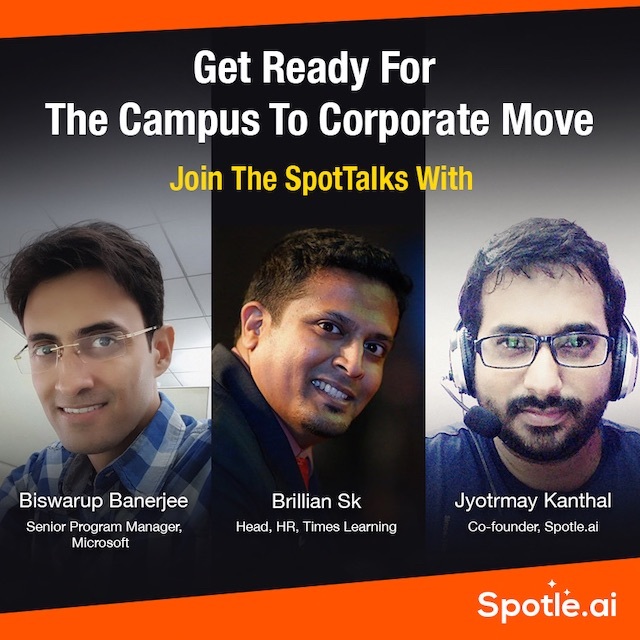 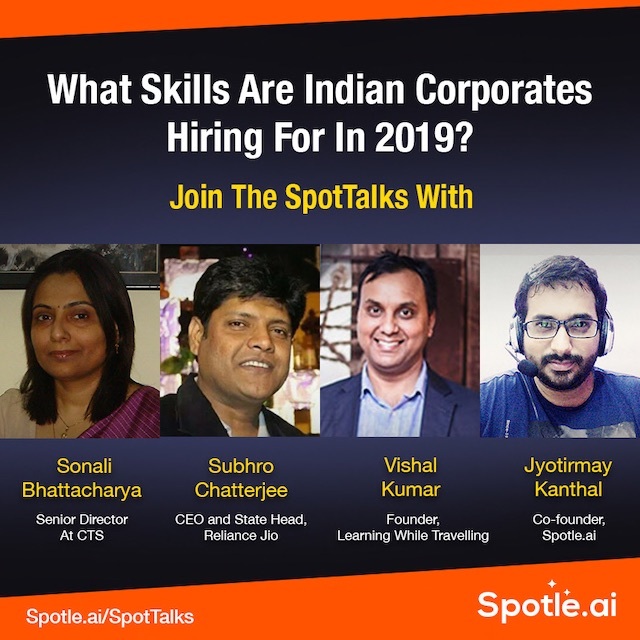 What Skills Are Corporates Hiring For in 2019? 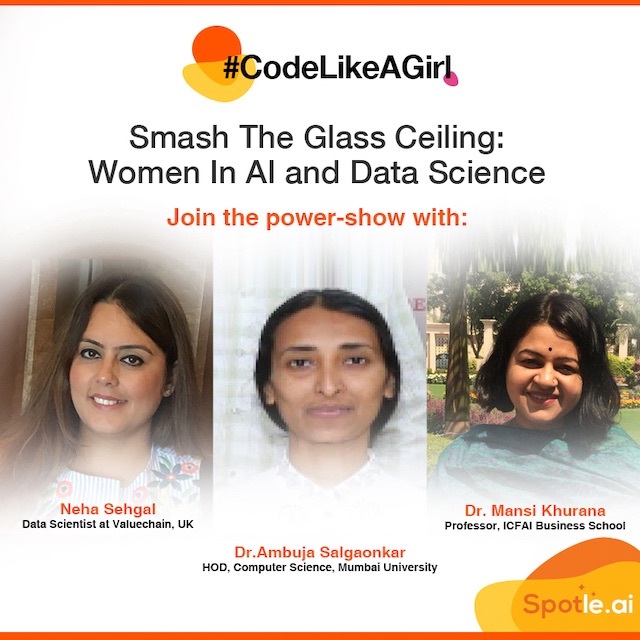 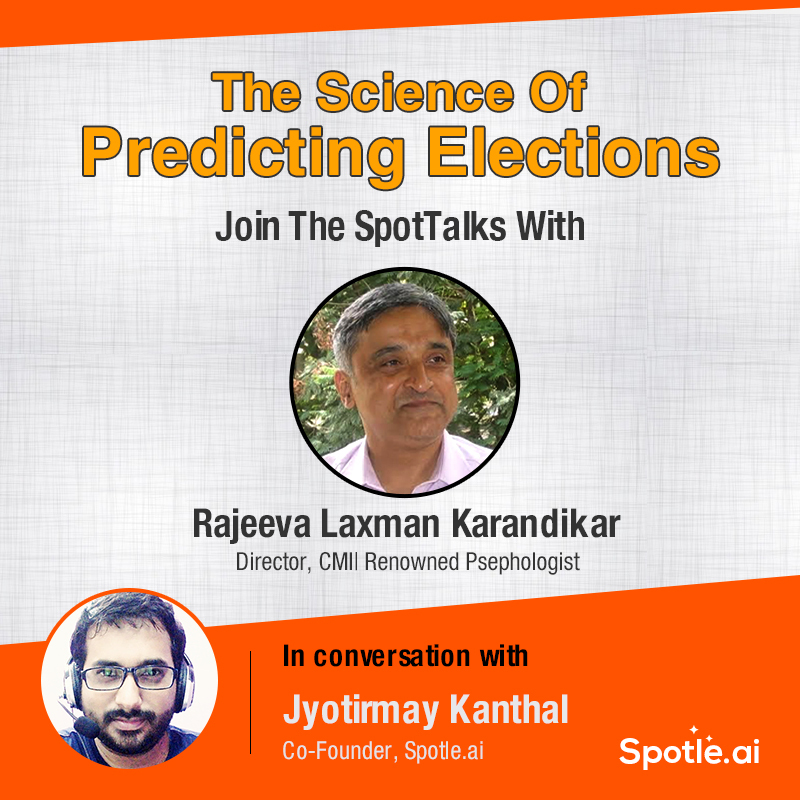 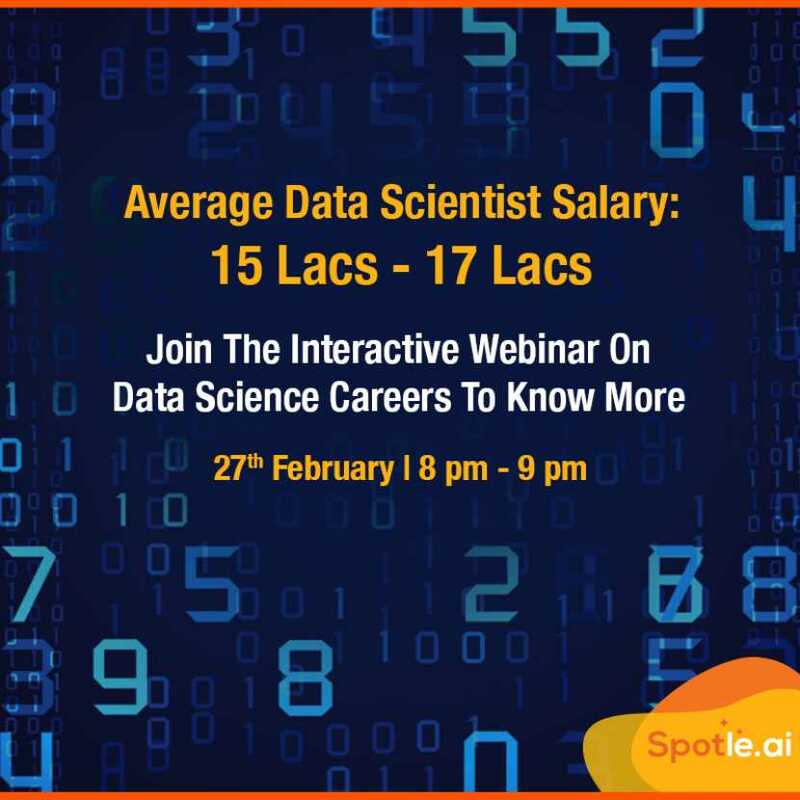 Power your career in Data Science with insights and career tips from leading experts. 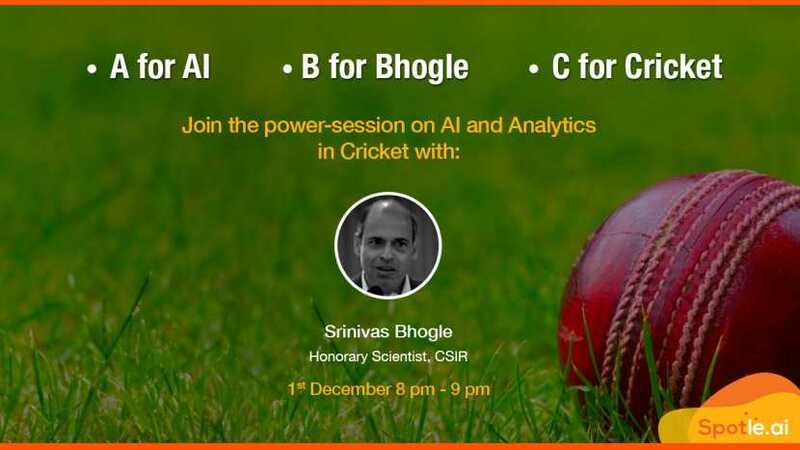 Dr. Srinivas Bhogle, Honorary Scientist, CSIR is Indiaâ€™s Leading Authority on Sports Analytics. 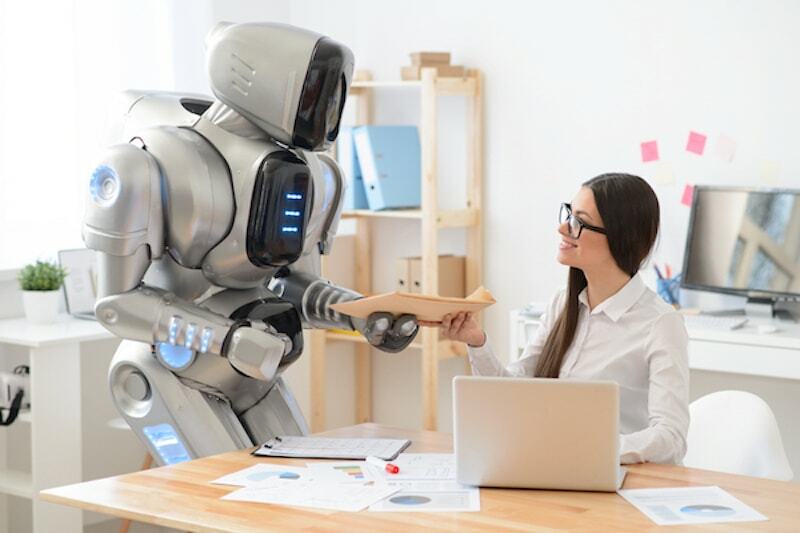 How AI is changing the content game? 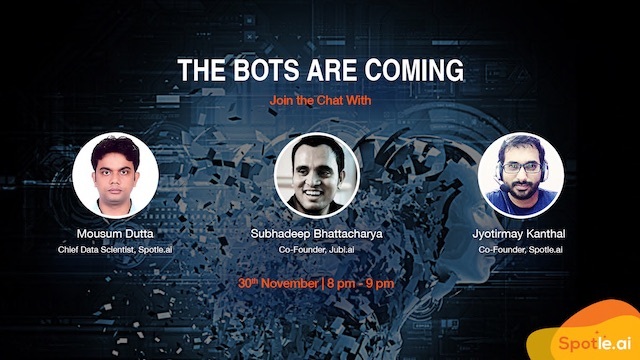 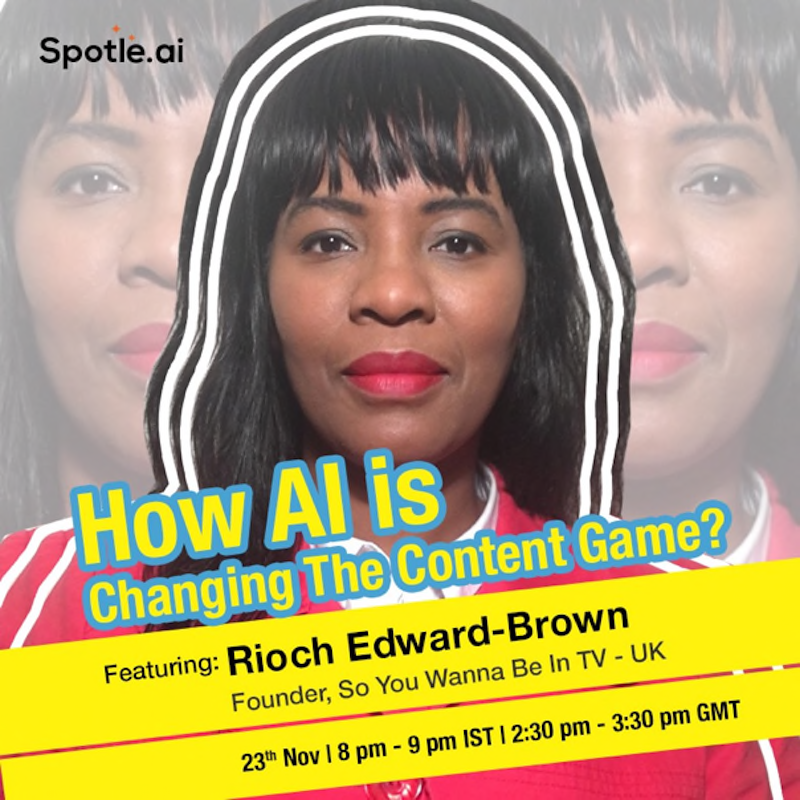 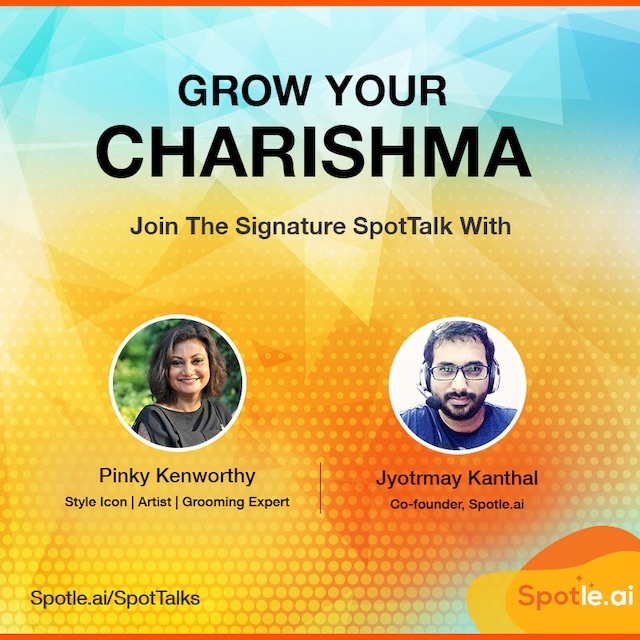 Join the power-session on how AI is transforming Content Marketing with Rioch Edward-Brown, Founder, So You Wanna Be In TV? 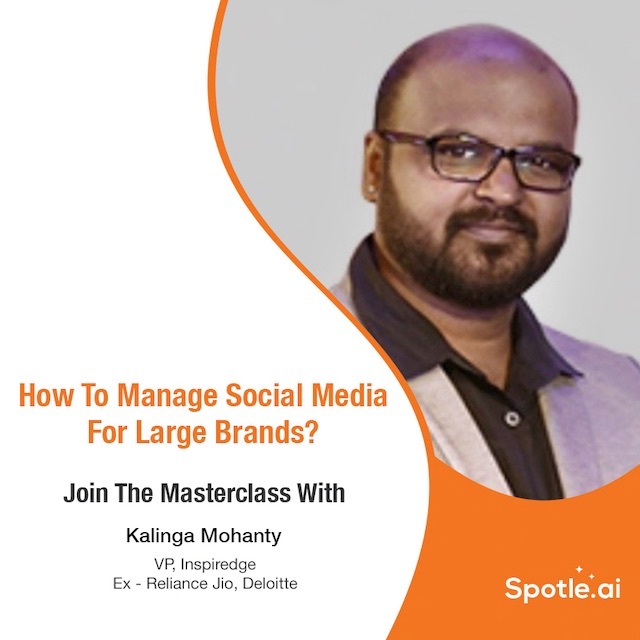 and one of UKâ€™s Top Media Influencers.